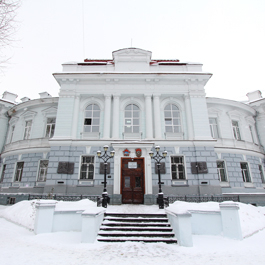 The Campus of Tomsk Polytechnic University was recognized as one of the best in Russia! The total area of all university buildings and laboratories is almost 323,000 square meters, just take a look at Campus Map. The Campus includes 14 dormitories and halls of residence for 8,000 students. A pearl of the Campus is a new 17-story hall of residence for Master and PhD students. 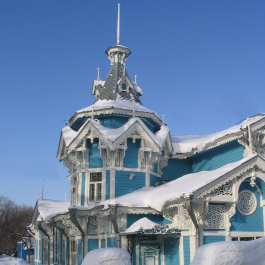 In addition, there is the oldest Engineering Library in Siberia, including about 2,7 million books and materials. In 2015, TPU upgraded all university dormitories and halls of residence. They were equipped with modern laundries, gyms and aerobics halls, and dining rooms. The University Campus is more than 200 free Wi-Fi areas and the third places, allowing students to relax and use Wi-Fi at any point of the Campus. 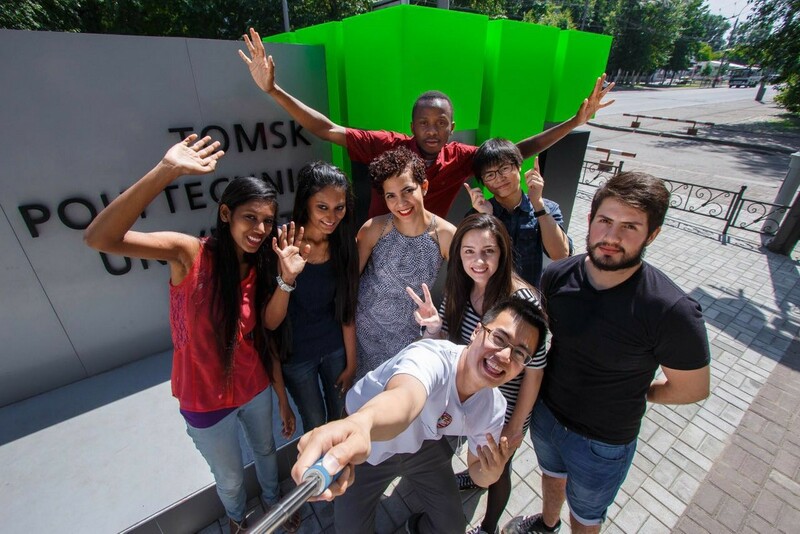 Tomsk Polytechnic University propagates an idea of free and available space, where students, despite their physical challenges, can collaborate, create, and communicate. The university is not walls that separate, but a platform that unites. The Campus territory is the unique sports infrastructure. The University provides students with developed sports facilities. Every dormitory is equipped with gyms and fitness rooms. There are basketball and volleyball courts, mini football and football fields, ski base, and biathlon facility. There is a new sports complex with gyms and 25-meters swimming pool. TPU supports dozens of sports, creative, tourist and scientific clubs: Tourist Club Amazonki (Amazon), Mountaineering Club Ariadna, Sport and Engineering Clubs Polytechnic, Diving Club Afalina, Hang-Glider Club Orion, Biathlon Club, Skiing Race, Karate, Swimming, and many, many others sport and engineering clubs. 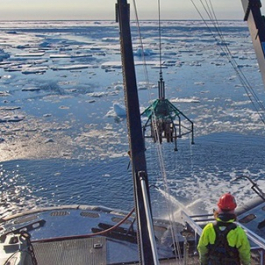 Tomsk Polytechnic University understands its social role in the development of students. That is why it supports various students and staff culture clubs and encourage them to create new! Students can fulfill themselves in poetry, music, dances, folk art, movie making, and photography. 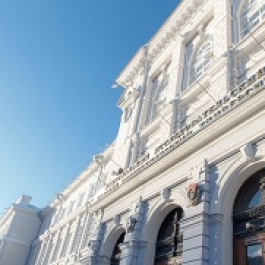 The core of the university cultural life is TPU International Culture Center. 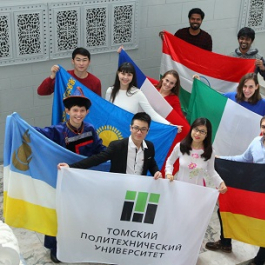 TPU Volunteer and Social Activities Center operates for more than ten years, allowing students to implement their social initiatives for the benefit of the University and society. It means that TPU volunteers can participate in the Formula One Auto Racing, World Football Championship, Winter Olympic Games (e.g. Sochi 2014), World Festival of Youth and Students, and many other international events. In addition, TPU founded Buddy Building Club, a volunteering group helping international students with daily issues. 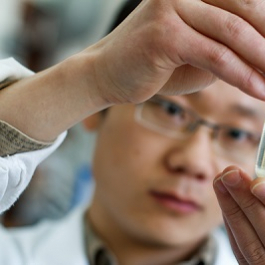 Among other things, the University students and academic staff participate in the popularization of science. There is a project called Emergency Education Aid, it is courses where senior students help freshmen learn complex subjects to successfully pass the first examinations. In addition, there are different scientific clubs and coffee meetings, where students can speak with professors and lecturers in an informal setting, or present their reports about particular subjects. For example, TPU is proud of its programmer team. It is trained by young researcher Pavel Khaustov, who is in TOP-200 of the World Best Programmers by Codeforces. Not to mention about participation in Science Slam and other similar events. Along with the mentioned above, the University strives to develop an accessible environment for people with physical challenges through improving its facilities and staff quality. An action plan, approved in 2016, will be a legal basis for further development. 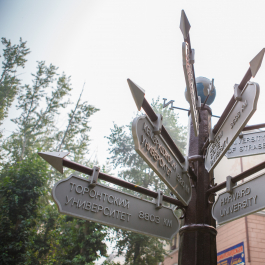 TPU Campus is constantly changing due to student and academic staff initiatives. We strive to create an alive infrastructure that will react to the student and local society's needs. 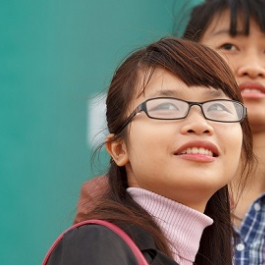 Enrolling to the University you can make it better, bringing your original experience and ideas. We are looking forward to seeing you at the Campus of Tomsk Polytechnic University!